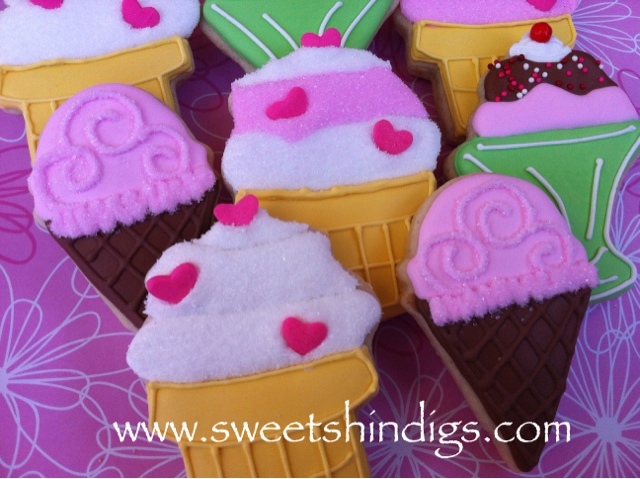 Ice cream sugar cookies for a birthday party. 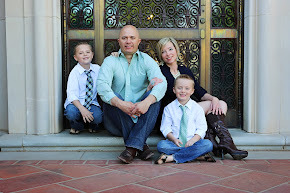 I'm a stay at home mom of two wonderful boys. 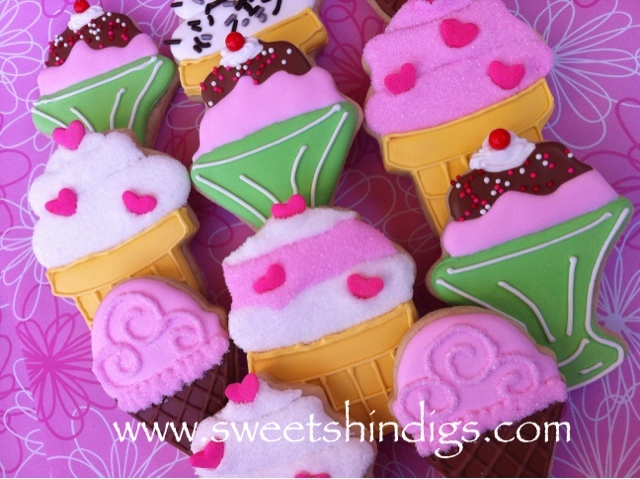 When I am not busy with my little ones I love spending time in my craft room or baking some sweet treats. So, I decided to combine my two favorite hobbys desserts and scrapbooking. Let me help your create a beautiful dessert table for your special event, or order some of my yummy cake balls! Please note MY cake balls and cake pops are NOT traditional cake balls rolled in icing. My cake balls and pops are baked in individual small circles and then icing is injected into each cake ball. Then each cake ball is hand dipped in a coating of your choice. This method of making cake balls and pops are a little less sweeter than traditional cake balls. I thought the traditional cake balls were a little too sweet for me and I fell in love with baking the cake in individual circles and injecting a little icing into each treat! Just the perfect amount of sweetness. You HAVE to try them! Please be aware that these treats MAY have been in contact with eggs, nuts, and wheat products. Please do NOT order if you have any issues with the items listed above or email us if you have any questions. These cake pops are for a Skylander birthday party. These were to represent a character named Eye-Brawl.